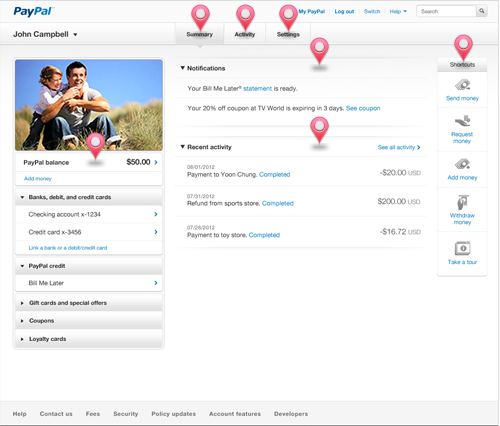 PayPal is getting a much needed Makeover for it’s website. I have been a proud PayPal member since March 19, 2000. PayPal has been a staple in helping my business grow for many years now and I am so excited to see their new look. Take a gander at the sneak peek picture below and let me know your thoughts. Here is a link to a demo tour to the new look.